By now, you’ve probably heard about the exciting discoveries coming out of the research funded by the ALS Ice Bucket challenge. We love this example of how the community came together to push science forward, and have another example we’d like to share. This example involves you, and your contributions in Mark2Cure. Let’s start with some background. Earlier this year, the Perlstein lab released an interesting blog post highlighting the history of dimethyl sulfoxide (DMSO) in drug discovery/development before revealing an interesting finding—fruit flies modelling NGLY1 were more sensitive to DMSO than fruit flies modelling Niemann Pick C. The Perlstein lab is involved in developing model organisms and conducting drug screens for many different types of rare diseases (including NGLY1) and weren’t shy about sharing this unusual phenotype. When they asked if we’d seen any mentions of DMSO in Mark2Cure that might explain this phenotype, we could only inform them that DMSO had not yet appeared in the missions completed by our users. View the Perlstein Lab’s fascinating finding. Although the Mark2Cure community has probably marked abstracts from hundreds of papers that do mention DMSO, those mentions likely occur in the methods section as DMSO is a common reagent. In research articles, reagents like DMSO are primarily discussed in the methods section (which is not annotated in Mark2Cure in part due to accessibility issues.) Hence, the appearance of DMSO in Mark2Cure (which currently only handles abstracts), was unexpected. Yet, a mention of DMSO did appear. It appeared in the galactosemia and glycosylation mission. The galactosemia mission (like the missions on heat shock proteins, autophagy, or GlcNAc) expand on concept terms frequently annotated in previous missions by the Mark2Cure community. Galactosemia previously appeared in the missions on Congenital Disorders of Glycosylation (CDG) and O-linked Glycosylation Disorders (OGD)—two of the earliest missions launched in Mark2Cure (the first and fourth missions). In other words, if not for the contributors to the CDG and the OGD missions, the galactosemia mission would never have been created. Without the contributors to the galactosemia mission and the willingness of the Perlstein lab to share about their unusual finding (and ask us to keep an eye out for mentions of DMSO), this clue might have been overlooked until we had more data. Many users contributed to the missions required to find this clue. 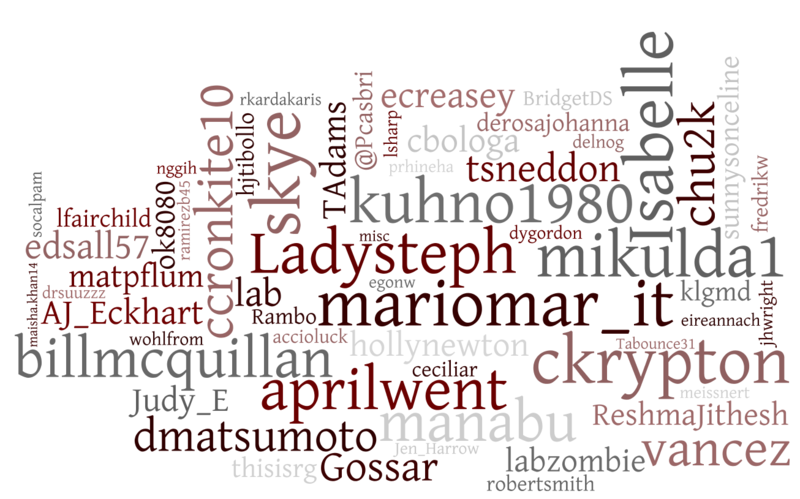 L to R: Users contributing to CDG, OGD, and Galactosemia missions. Why is it such an interesting clue? First, the term DMSO was found to be in the same abstract as the terms GALT, galactosemia, and galactose. Second, other abstracts in this mission linked GALT, galactosemia, and galactose to n-glycan processing defects, suggesting some interesting biological similarities between NGLY1 and GALT deficiency (classic galactosemia). But the most exciting thing about the mention of DMSO was the content of the abstract in which it appeared. The abstract discussed the finding that GALT-null mutant fruit flies exposed to galactose were more prone to dying when exposed to DMSO. courtesy of Jumbo-Lucioni PPet al. Dis Model Mech. 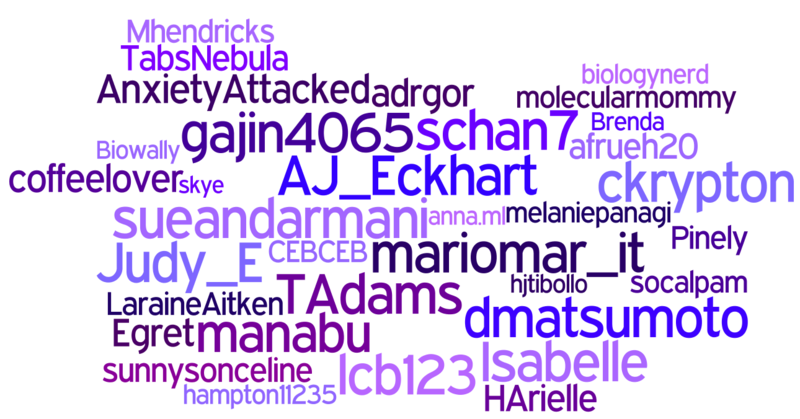 2013 Jan;6(1):84-94. doi:10.1242/dmm.010207. 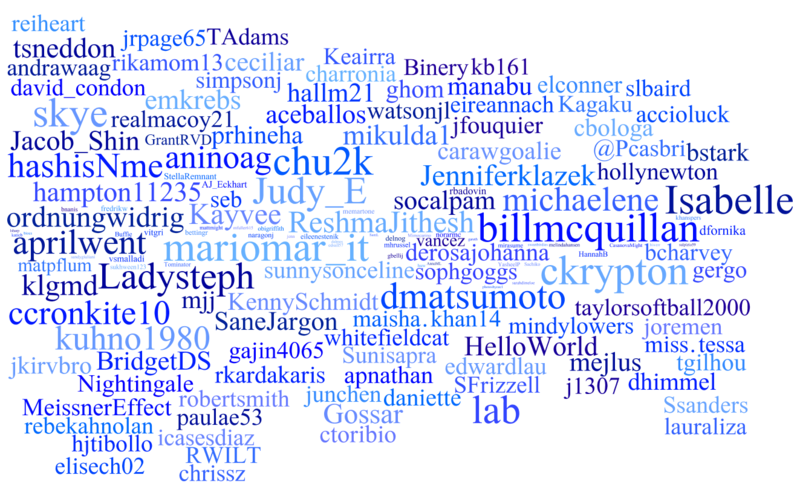 PubMed PMID: 22773758; PubMed Central PMCID:PMC3529341. Although the tested concentrations of DMSO are higher in this study than those mentioned in the Perlstein lab blog post, it’s an interesting comparison considering the current theories on how defects in NGLY1 result in the disorder. In classical galactosemia defects in GALT result in defective N-glycan biosynthesis and the addition of abnormal glycans to proteins resulting in abnormally glycosylated proteins. In NGLY1-deficiency, the removal of N-glycans is disrupted which means that these N-glycosylated proteins can either stick around, or get cleaved by other enzymes resulting in abnormally glycosylated proteins. Will antioxidant like Vitamin C (which was helpful in the GALT-null fruit flies) be helpful in the NGLY1-deficient fruit flies? 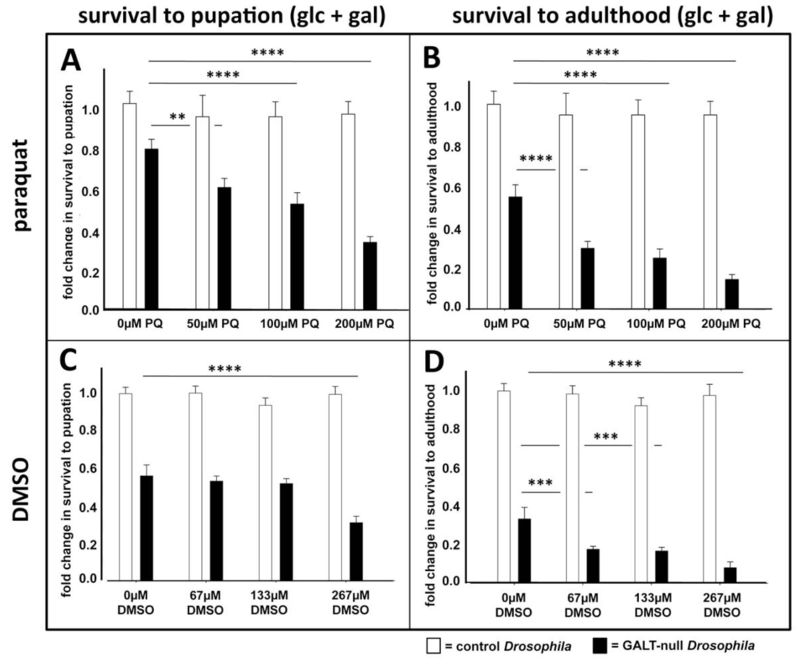 Are GALT-null fruit flies also more tolerant of ethanol (relative to DMSO) the way NGLY1-deficient fruit flies are? What can the similarities and differences between the sensitivities of the two fruit fly lines tell us about the common or divergent pathways involved in the two diseases? Think something you read about while contributing to Mark2Cure is worth expanding on in our quest to find clues for NGLY1? Let us know? Ready to help find more interesting clues? Get started now! Be sure to check out the Perlstein lab blog for more exciting developments in NGLY1 and Niemann Pick C research.